“Colter Wall is one of country music’s most exciting young voices. This year Colter played a sold out show at the Great Escape, and sold out his own shows at Servants Jazz Quarters and The Lexington, as well as releasing his critically acclaimed self-titled-debut which ranked#5 on the Rough Trade Best of year, Colter Wall has announced he will release his ‘Imaginary Appalachia’ EP physically on vinyl and CD, out January 19th on Young Mary’s Records/Thirty Tigers. ‘Imaginary Appalachia’ features seven tracks including live favourites ‘The Devil Wears a Suit and Tie’ and the raw, folk driven EP opener ‘Sleeping on the Blacktop’ which featured in the Hell Or High Water Movie. A native of Swift Current, Saskatchewan, Canada, Colter’s sound is comprised of resonate and raw vocals, folk and bluegrass style guitar and banjo picking, steady kick-drum stomping, and visually provoking, story-telling lyrics. 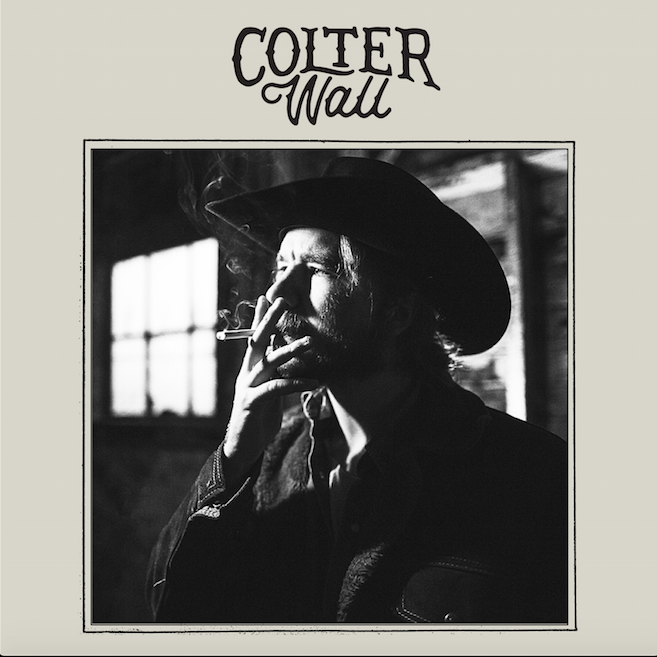 With tips from everybody from The Times, Sunday Times Culture, Rolling Stone, The Sun and not to mention music legends like Rick Rubin and Steve Earle, Colter Wall is one not to be missed. Colter Wall returns to the UK for run of dates in February 2018, including a show at London’s Bush Hall on 6th February.